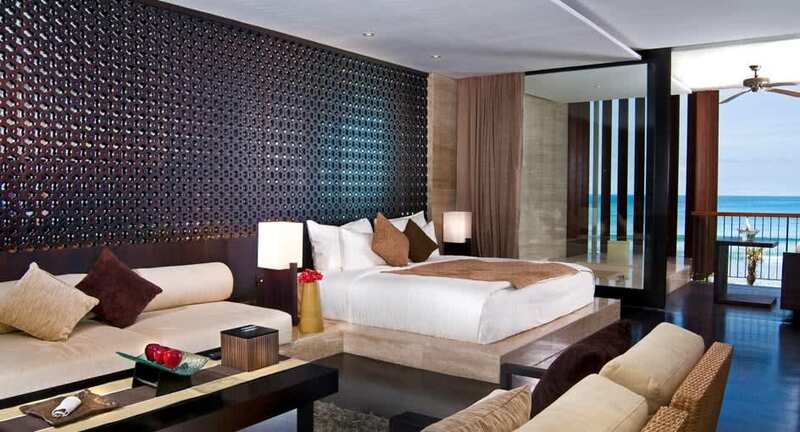 All new bookings made on anantara.com for a two-night stay or more in an Anantara Ocean Suite will receive USD 35 credit to be redeemed for dining or spa experiences throughout the stay. Stays of three nights or more in any suite will receive one complimentary 60-minute Anantara signature massage for two persons. Benefits cannot be used in conjunction with any other promotion or offer. Above rate is subject to 21% service charge and applicable government tax. A minimum three-, four- or five-night stay required to receive the respective 15%, 20% and 25% discounts.